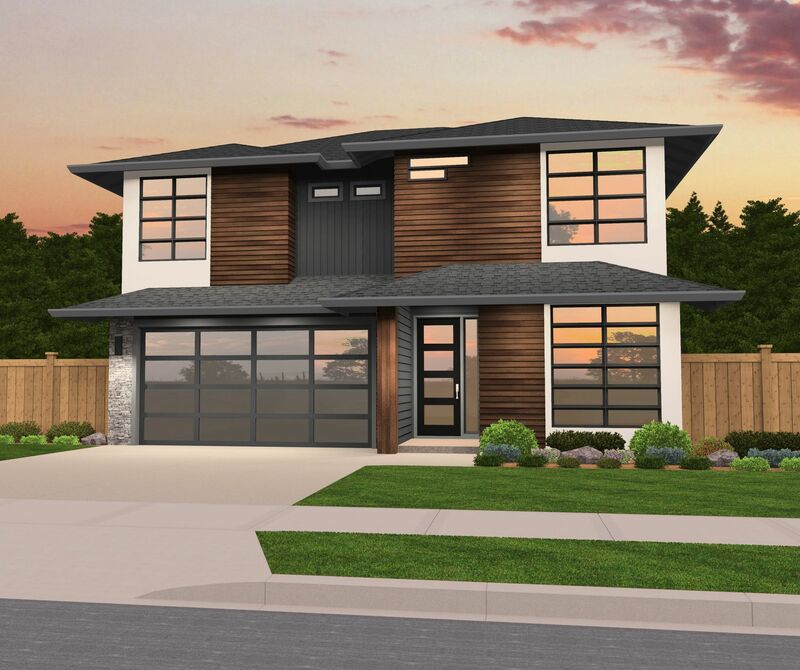 “Tibet” is unique, yet inviting two story luxury Modern Home Design full of understated elegance and impeccable design. Enter through the long foyer, walk past the large den and powder room, and arrive in an expansive, open concept kitchen/dining/great room. The spacious U shaped gourmet kitchen includes a center island and large pantry with easy access to the two car garage. Just off the kitchen is the dining nook and great room, complete with built in fireplace. 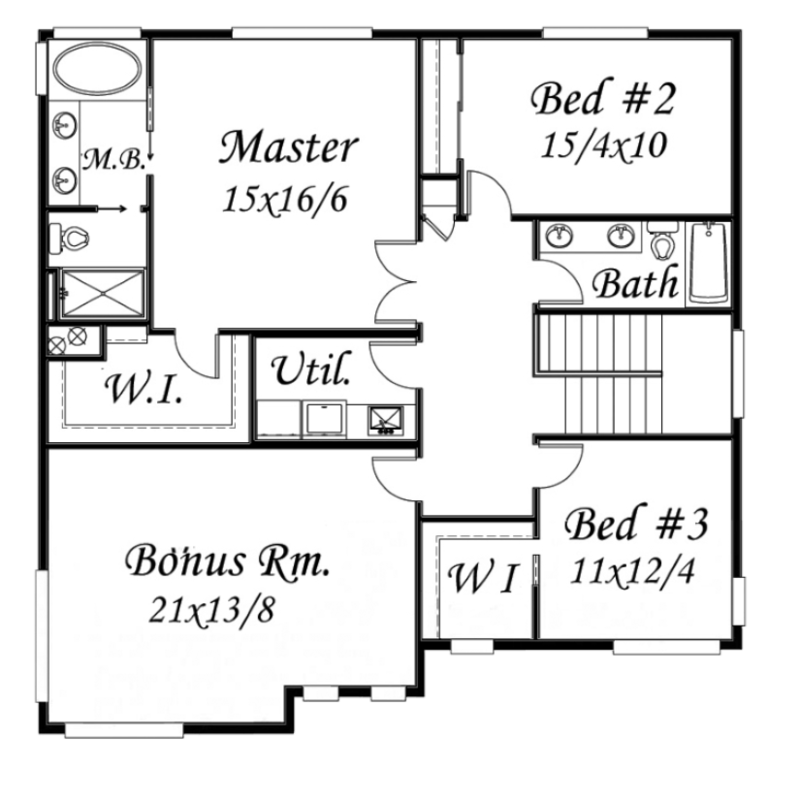 Upstairs you will find two comfortably sized bedrooms, one with a walk in closet, and a large bonus room. In the rear corner of the home lies the luxurious vaulted master suite with his and hers sinks, standalone soaking tub and a large walk in closet. 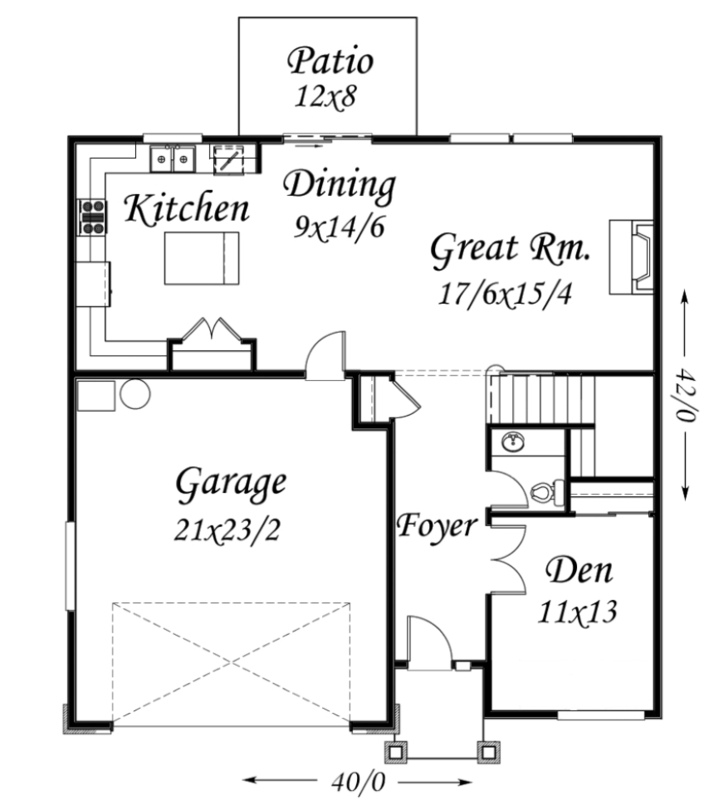 The utility room is conveniently located upstairs near the bedrooms. This beautifully crafted two story modern home design has been a long time favorite among homeowners and builders alike, and we can see why!